Are you looking for true love? Terah Mukhi (face) Rudraksha represents Lord Kamadeva and Lord Indra. 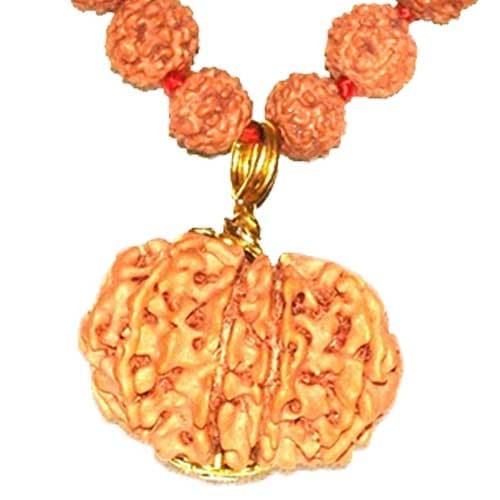 Wearing this Rudraksha brings true love in the life of the wearer. 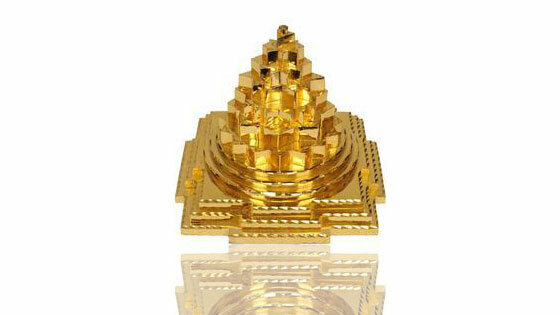 Lord Kamadeva (Cupid, God of Love) A Terah Mukhi Rudraksha is known to fulfill all worldly desires. 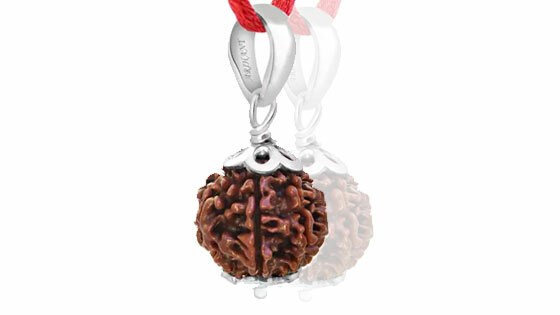 This Rudraksha is ruled by planet Venus. 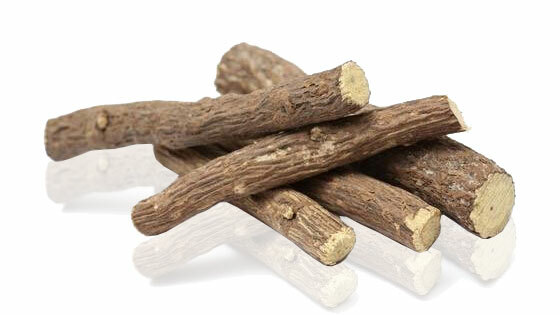 It gives mystic, hypnotic powers and power of attraction (Vashikaran) to the wearer. Those in pursuit of occult powers, meditation and spiritual attainments will find this a Terah Mukhi Rudraksha extremely useful. It also gives the wearer materialistic gains. It fulfills all the desires and expectations for luxury, knowledge and materialistic desires. When you wear it with devotion be rest assured to be blessed with glory, wealth, honor, accolades and unprecedented success. Thirteen Rudraksha is also rare and difficult to get but we make the effort to make it available to you with ease. The best day to wear a Terah Mukhi Rudraksha is Monday. The mantra for this Rudraksha is : Om Hreem Namaha. Order Now! And enjoy a fulfilling relationship. Note: The product contains a loop on both the sides and a black thread is provided along with it for easy wear. Q1. 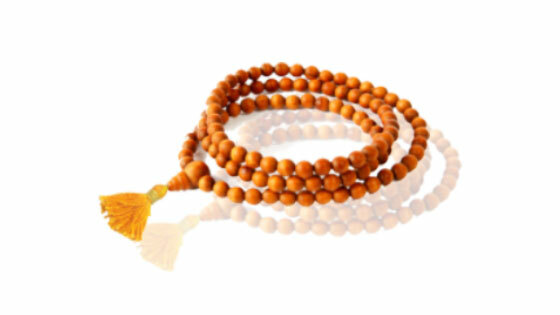 What are Rudraksha Beads? Are your products Lab-Certified? From a botanical point of view, Rudraksha beads are the seeds extracted from rudraksha fruits. The tree is mainly found in the Southeastern Asian parts of Sumatra, Java, Bali, Jaya, Nepal, Indonesia. At AstroSage, we sell 14 different kinds of Rudraksha beads and one Rudraksha mala, with every other piece lab-certified from Astro Gems & Labs (for Ek-Mukhi Rudraksha) and S.S Gems & Rudraksh Research Centre (for other beads). 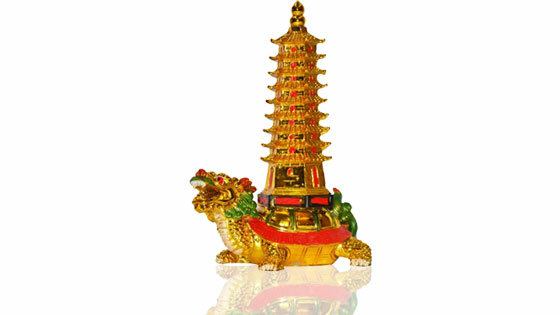 The buyers get the certificate along with the product, in which they can look for the type, color, shape, mount, comments and weight. Q2. Who is eligible to wear Rudrakshas? There isn’t any restriction based on caste, religion, belief or age to wear rudraksha beads, as they are widely worn to wash off sins and sufferings from one’s life. Hence, without any misconception, anyone can order Rudraksha beads of any type from us. 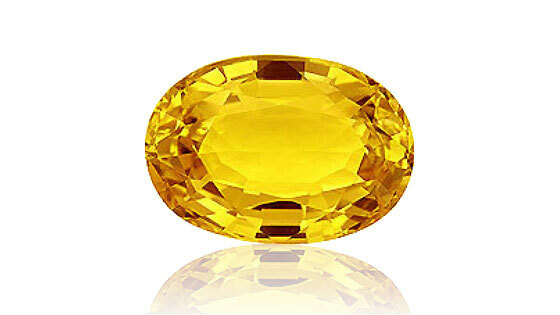 Wearer must think good, try to wear it 12-14 hours a day in order to maintain its energy. Also, it is recommended to stay away from tamasic foods such as meat and alcohol, incase you want to avail maximum benefits from the Rudraksha beads. You can consult our astrologer before wearing the beads and dismiss your doubts. Q3. Are their any harmful effects of Rudraksha? There isn’t any harmful effects by wearing Rudraksha beads, although it must be worn as per its properties, rules and regulations. It is worn to drive off malefic spirits and negativity away from one’s life and shape up a fearless and courage personality. As believed, it is said that Rudraksha possesses dipolar, inductive and biomagnetic properties which absorbs energies from the environment and body and convert it into positive vibes. 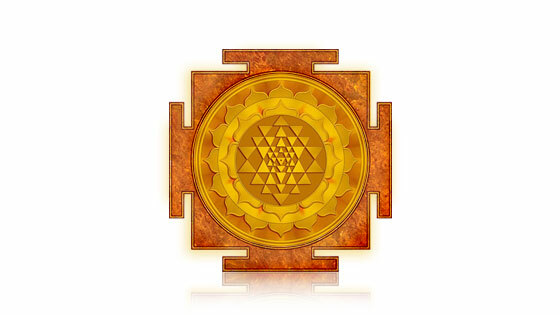 As per Astrology, Rudraksha is directly connected to nine planets (Navagraha) and controls all of them. Anything which is itself a part of Lord Shiva can never harm any human being. Q4. Can one wear a combination of different Mukhis in one mala/bracelet? Yes, you can wear an astound combination of various rudrakshas in a single mala/bracelet. Various Siddh Malas comes with 1-14 or 1-21 Mukhi Rudraksha threaded in a single mala. It provides mastered advantage, as one can feel its effects within no time. At AstroSage, you can buy genuine, lab-certified and authentic Rudraksha bracelet/mala at a reasonable price. Unlike false Rudraksha malas and bracelets scattered in the market, we provide you 100% original and accredited product. Said to be the direct blessing of Lord Shiva, there are no question of illness or bad results arising. Q5. In case I don’t like the quality, can I return the Rudraksha? Of course you can. It is completely up to you whether and not you want to keep the product. Every Rudraksha comes in various shapes, styles, sizes, weights and types, which can confuse any individual at any given point. In such a case, you can reach out to our customer care experts, who will take care of your queries and make you understand our return policies. In case you are not satisfied with our product, you can return it in 7 working days. All you just have to do is provide us with the necessary purchase details. 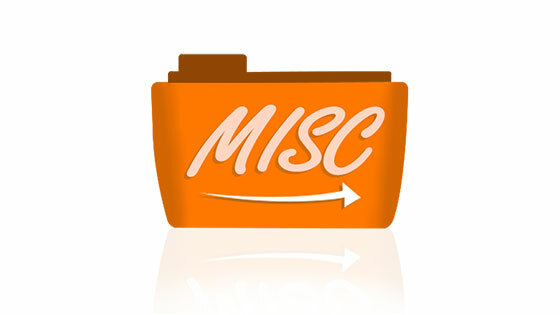 Make sure that the product is in original state as delivered along with its documents, accessories and delivery details and there isn’t any damage. Q6. What’s special about your Rudraksha bead(s)? You can buy any mukhi rudraksha from any vendor at a settled price, but the quality and credibility cannot be vouched for. With AstroSage as your vendor, you invest in genuine and high-quality products at a desired and reasonable price. Along with the product, our packaging is highly attractive, you get a descriptive leaflet briefing you about the product, its significance, wearing process and benefits and a certification card proving our authenticity. We are known for our quality throughout India and instil a level of trust with our customers. Thank you for the help AstroSage with Rudraksha choice and recommendations. It really proved to be a big boon and has helped me achieve certain objectives within such shorter time. Quality is impeccable. I ordered the Rudraksha bracelet from AstroSage at a reasonable price and was very pleased to receive the delivery within the discussed time. The bracelet contains of Rudrakshas of different kinds threaded together and really has allowed me to be more closer to Lord Shiva. Thank you AstroSage. My astrologer recommended me to wear Gauri Shankar Rudraksha in order to ward off evil from my family life and instill peace, serenity and positivity in life. AstroSage provided me with the right and refined-quality Rudraksha, which is also lab-certified. I am extremely satisfied. Keep up the good work! I must admit how much AstroSage has helped me in resolving several queries and difficulties related to my finances and career. Recommending Panch Mukhi Rudraksha was a great idea, and I bought it off at a very reasonable price as well. My query was treated first-hand and the astrologer didn’t take much time to understand my plight. Panch Mukhi Rudraksha has really helped me get through some financial obstacles and seems to be very effective. Way to go!